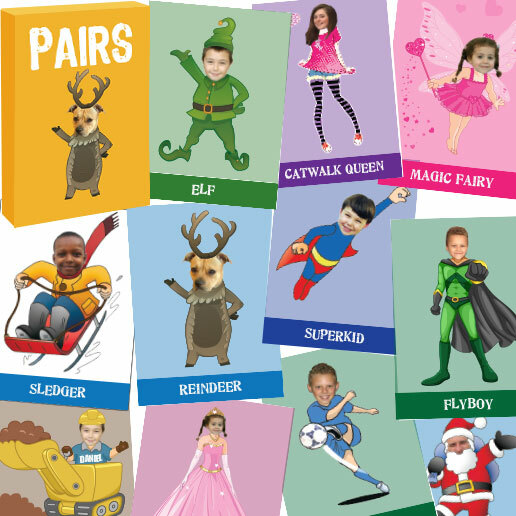 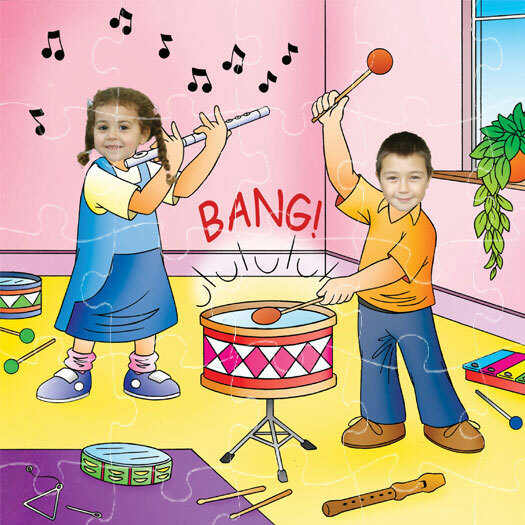 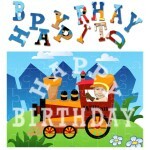 Categories: Personalised Jigsaws (Happy Birthday), Read & Play. 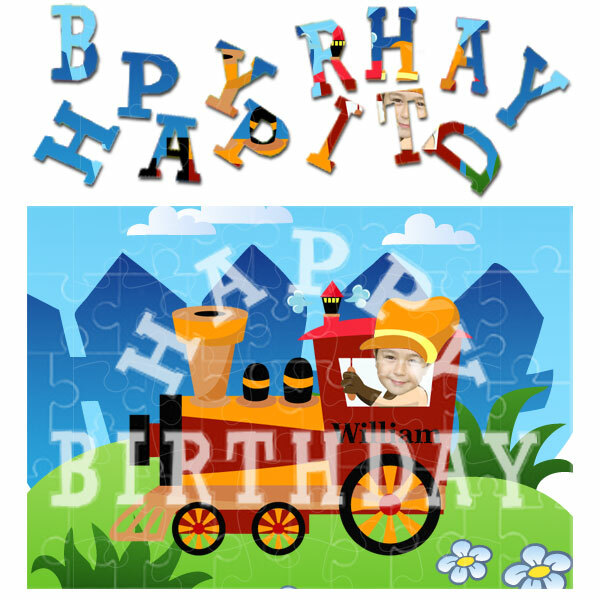 Tags: jigsaw photo gift, personalised jigsaw, personalised train jigsaw, photo jigsaw, train jigsaw, train photo gift. 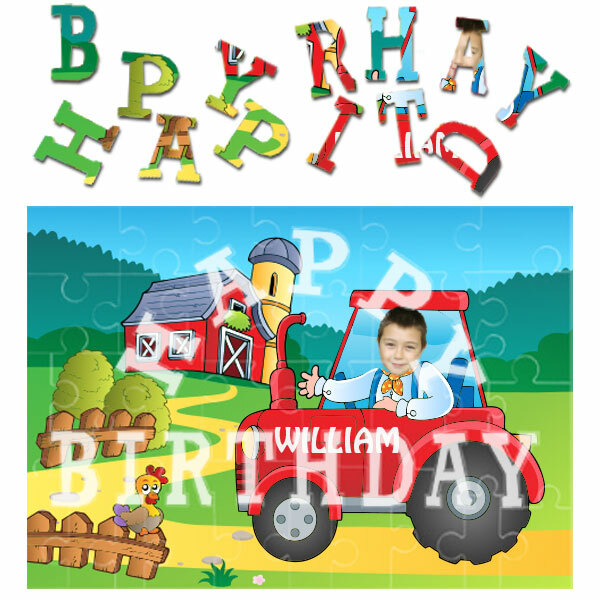 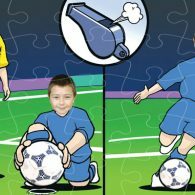 This personalised Train Jigsaw Puzzle has jigsaw pieces making the words Happy Birthday cut into the puzzle. 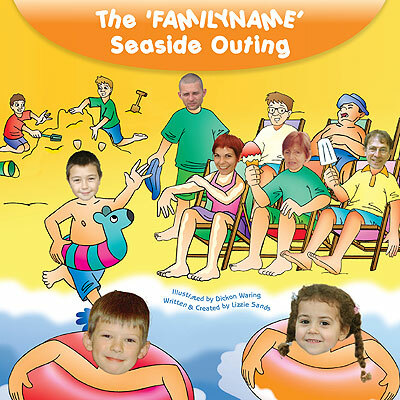 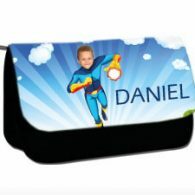 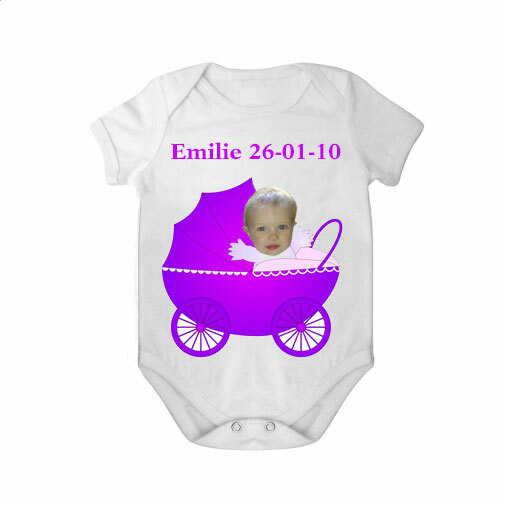 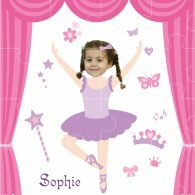 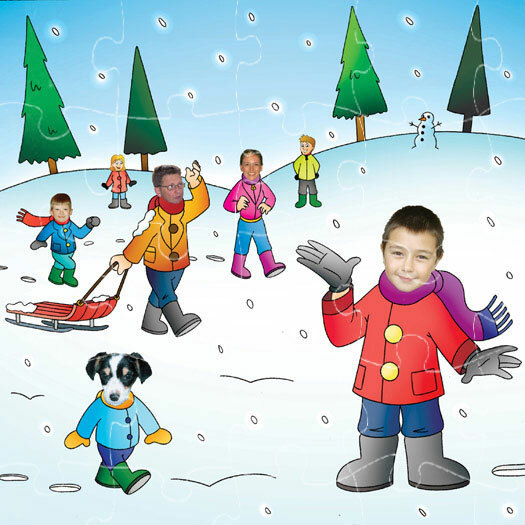 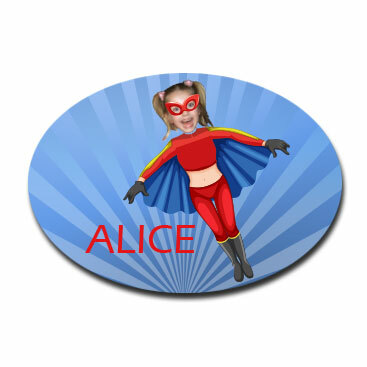 Adding a special child’s face and name onto the image makes it a Birthday photo gift worth whistling about.